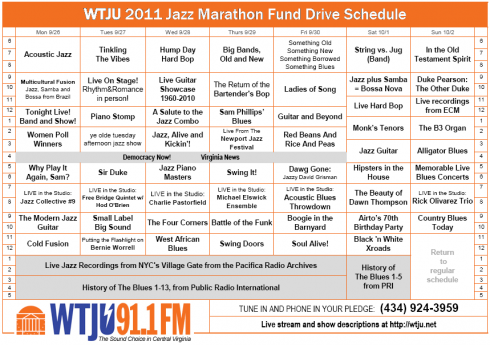 The 2011 Jazz Fundraising Marathon is going on right now. 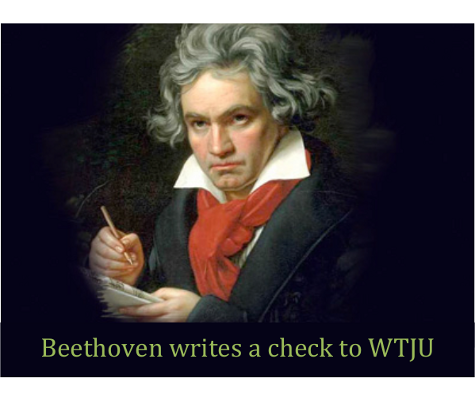 Why not Donate Now and vote to support WTJU’s unique programming? The marathon runs from September 26 through October 2nd. 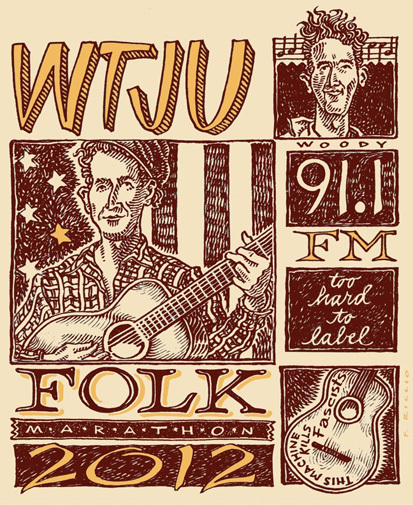 More details and a complete program schedule can be found on the WTJU Marathon website. While Vagabond Shoes is not appearing in its regular 6-7:30 pm time on Saturday, Bruce and David will host a program on jazz guitar Saturday afternoon, October 1, from 3-5 pm. Also, David will be hosting Rick Olivarez live in the studio from 7-9 pm on Sunday, October 2. 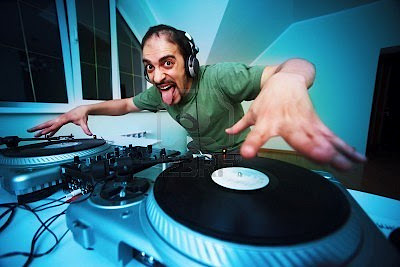 The term jazz guitar may refer to either a type of guitar or to the variety of guitar playing styles used in the various genres which are commonly termed jazz. The jazz-type guitar was born as a result of using electric amplification to increase the volume of conventional acoustic guitars. Conceived in the early 1930s, the electric guitar became a necessity as jazz musicians sought to amplify their sound. We’ll amplify on the style of the jazz guitar, from Charlie Christian to Kurt Rosenwinkle, from Wes Montgomery and Herb Ellis to John Scofield and Pat Metheny, featuring live performances where possible. It’s time for gypsy music, from Django to Gorgol Bordello. Featuring the Rick Olivarez Trio playing live in the studio with Rick himself picking out his favorite gypsy swing tunes. We’ll be passing around the hat for your contributions to the cause. Check out our full schedule of marathon specials. We invite you to join us on WTJU, and remember that Jazz Lives Here.